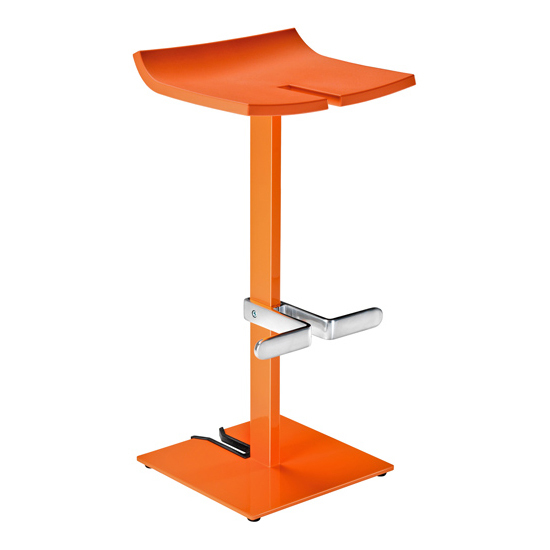 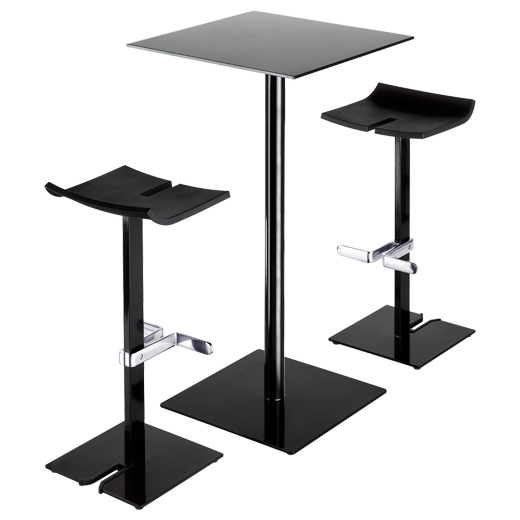 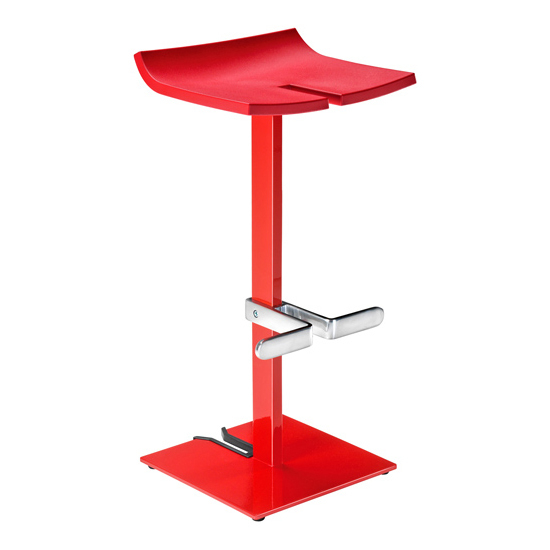 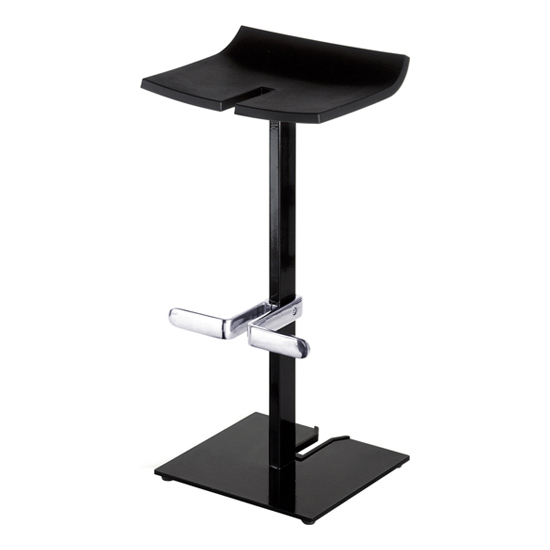 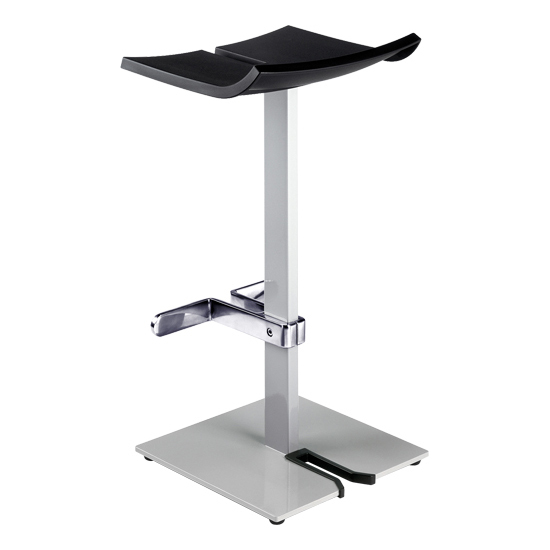 The Stacky bar stool is available in 3 different heights: HIGH (75cm), MEDIUM (65cm) and LOW (45cm). 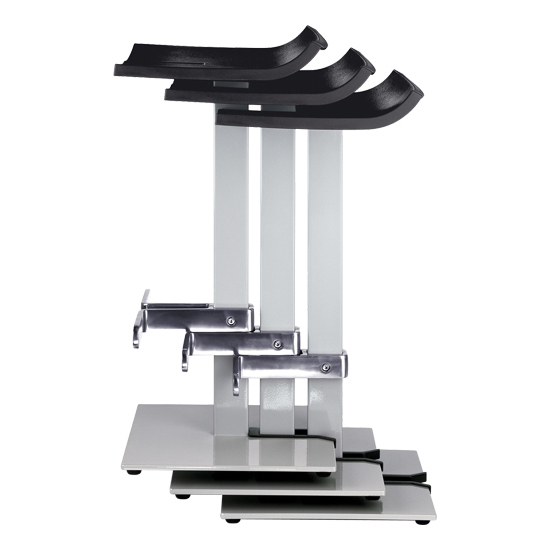 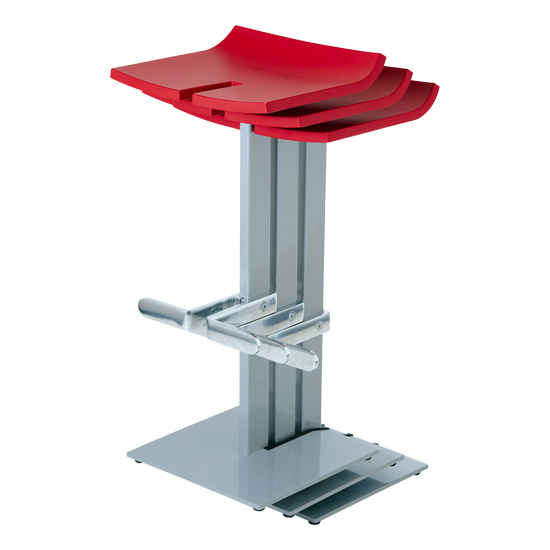 Unlike many other bar stools, the design allows it to be stacked for storage and handling. 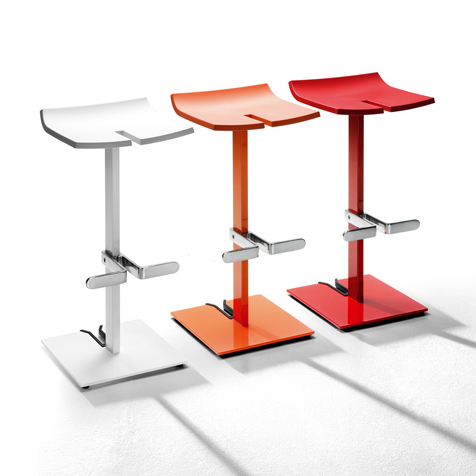 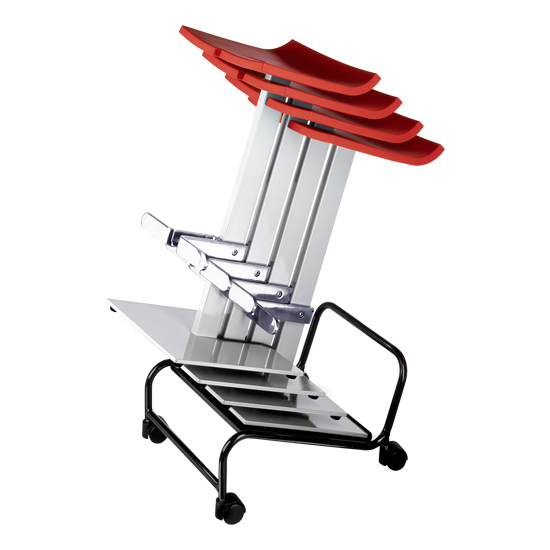 The seat comes in many polypropylene colours and the steel frame can be lacquered or INOX finished. 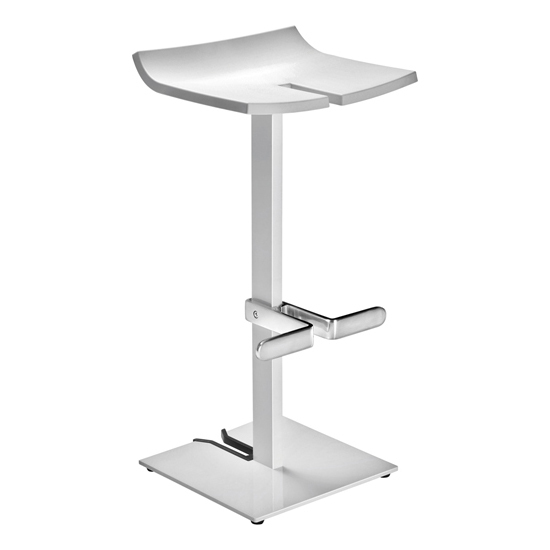 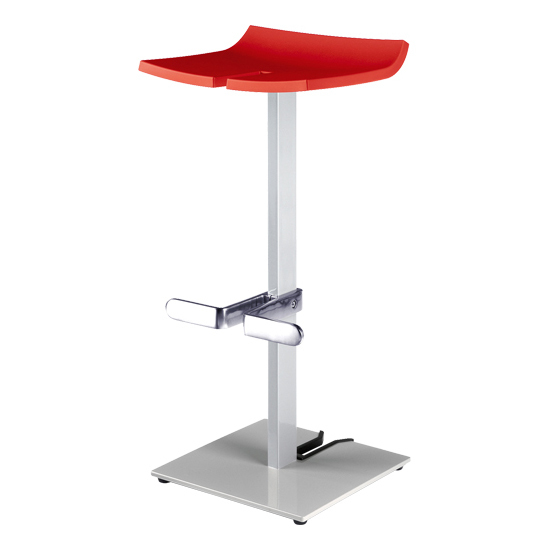 The stylish design of the Stacky bar stool will compliment any contemporary modern dining area.